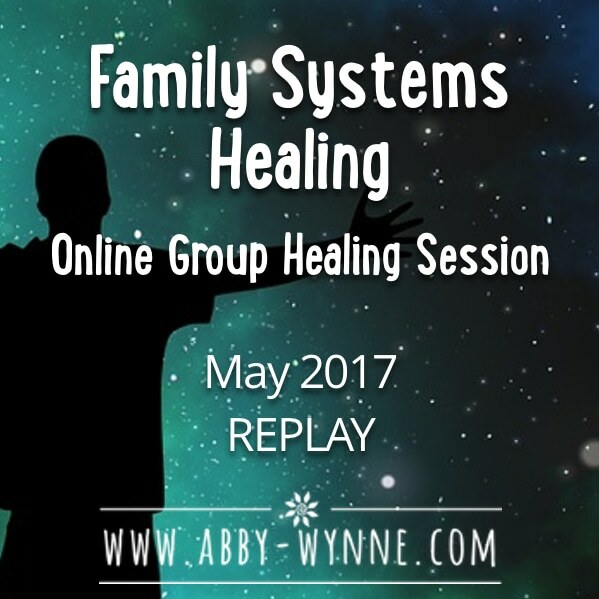 This session is a replay from May 2017. 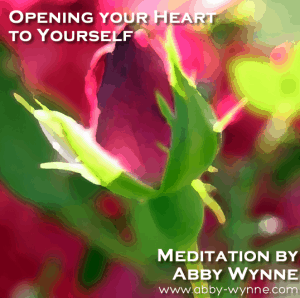 We covered two different ways to heal, you will find some deep transformational healing here. 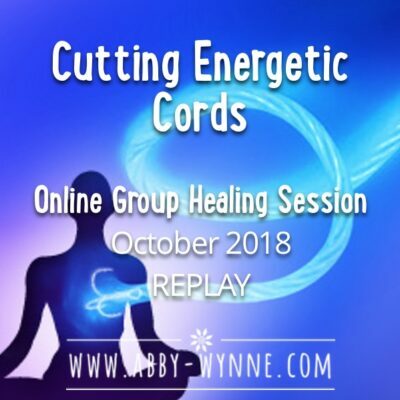 Do you find that you are held back in your healing process by the energetic hold your family has on you? Are there family members that seem to affect you more than others in more ways than one? Would you like to feel the freedom to completely be yourself and have the space you need, while still being in contact with your family? 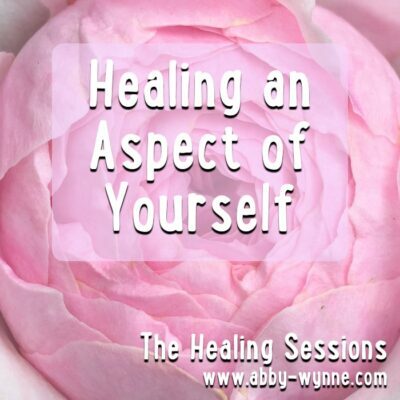 We can clear the energies around ourselves so that we have the space we need to grow, to heal, and to step into the people that we are becoming. In this session we will look at the family system, how it’s impacting you, and we will then do a clearing on everything. 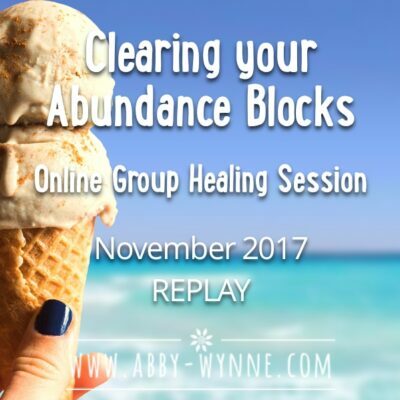 BE WARNED: There may be kickback from family members when they feel the energetic work we do here. We will talk about that too.